This pretty little brooch is up, up, upping our vintage vibes! 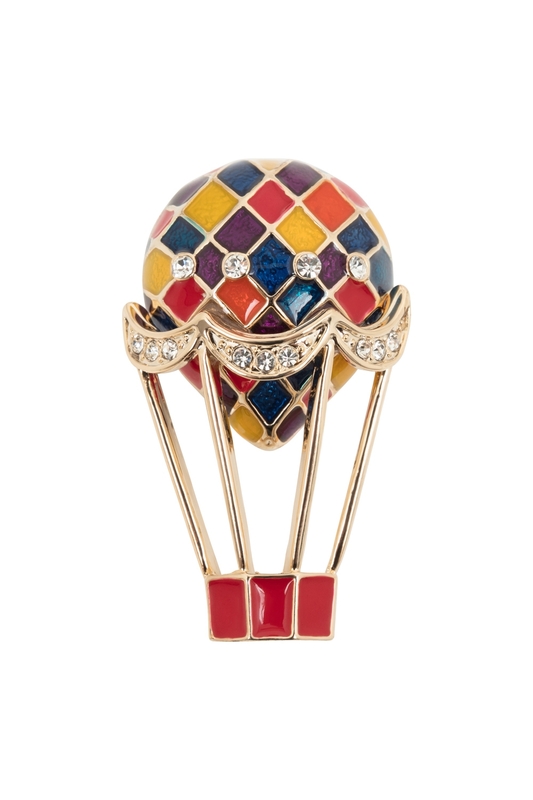 A multi-coloured hot air balloon brooch with gold detailing, it’s a classically retro little addition to any top, dress or jacket! In fact, it’s so pretty it’s got our head in the clouds!